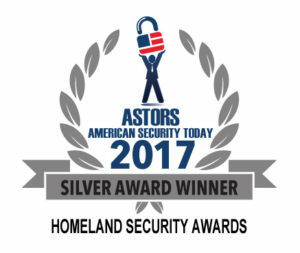 AMICO Security Wins Four 'ASTORS' Homeland Awards! 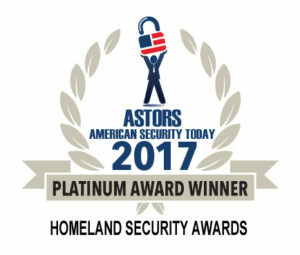 AMICO Security Wins Four ‘ASTORS’ Homeland Awards! 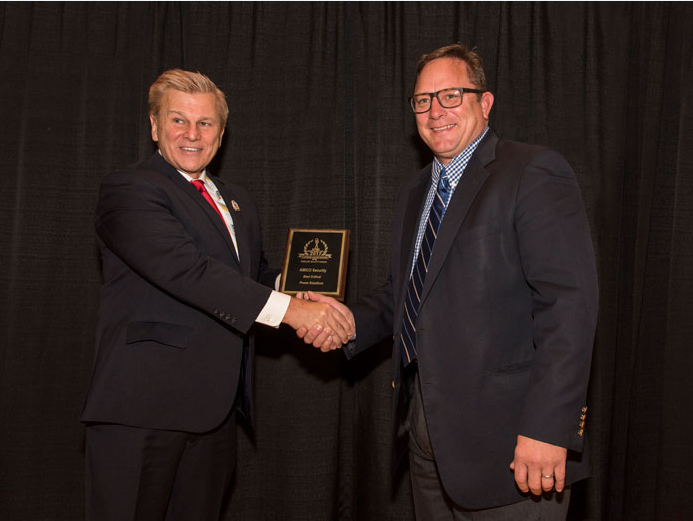 Michael J Madsen, Publisher of American Security Today congratulates Gary Baltz II, Director of Marketing, Business & Product Development for AMICO. 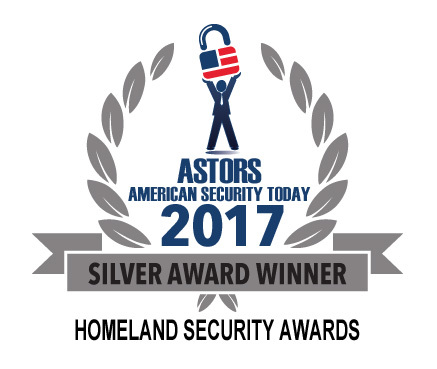 AMICO recently won four distinguished awards at the American Security Today’s 2017 ‘ASTORS’ Homeland Awards presentation luncheon at ISC East. The luncheon was an overwhelming success, with distinguished guests from National, State and Local Governments, and industry leading corporate executives from companies allied to government. 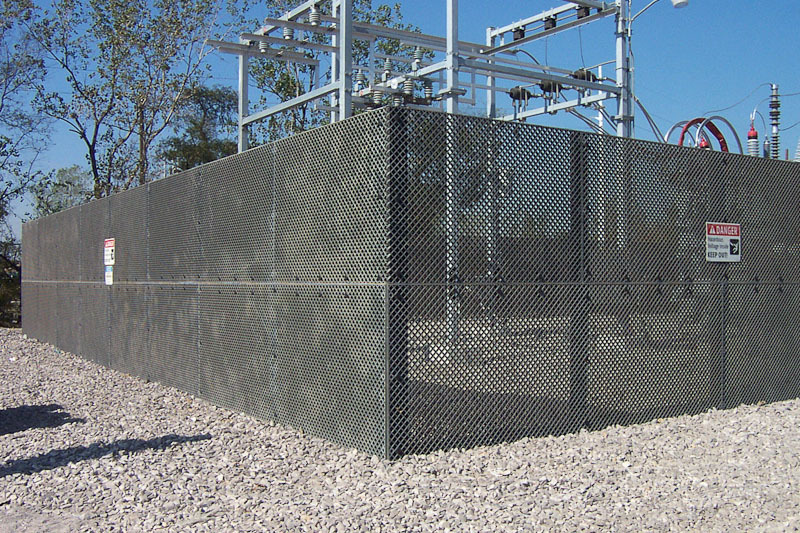 AMICO Security won a platinum award for their ANC Non-conductive fence system in the category of Best Critical Power Solution. 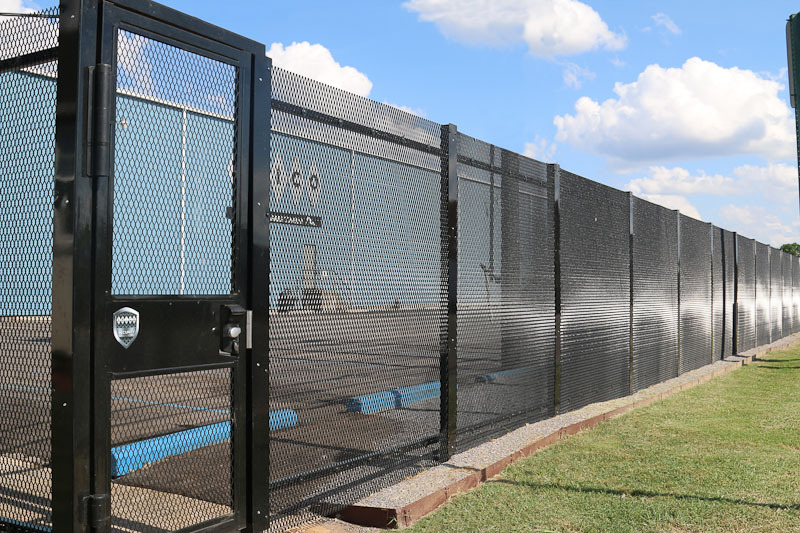 AMICO Security’s ANC Fencing was developed as a total perimeter solution to offer a safe, aesthetically pleasing, non-conductive, radar friendly alternative to traditional fencing. AMICO Security also won another platinum award for their AMIGUARD Perimeter System in the category of Best Security Fencing Solution. 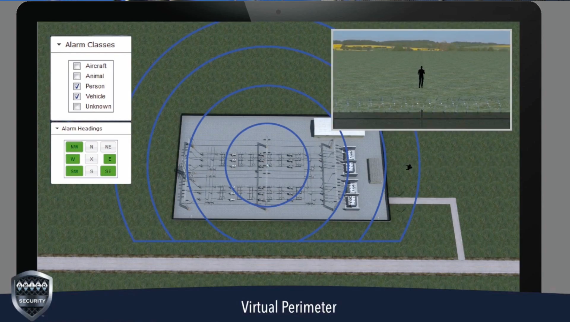 Amiguard is a complete “unitized” perimeter security system which incorporates many innovative, components, secured together creating a unified curtain wall perimeter barrier. AMICO Security won a silver award for their Chameleon System in the category of Best Maritime/Seaport Security Solution. 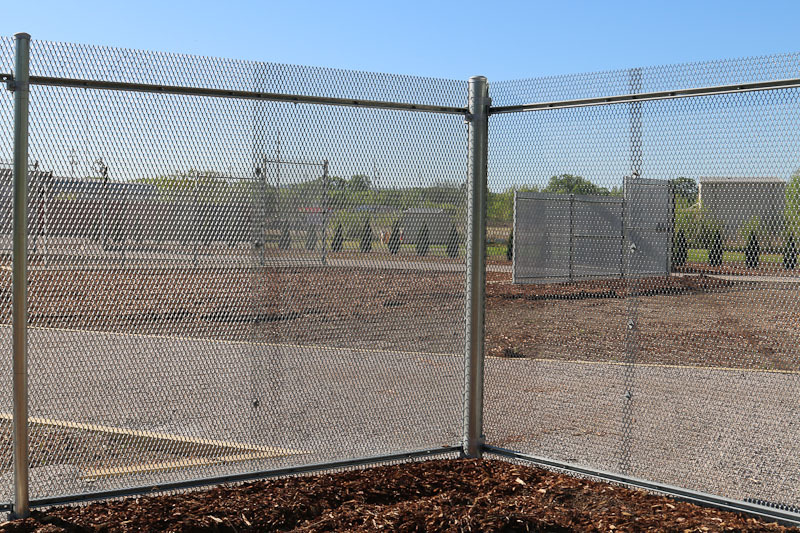 The Chameleon System allows you to upgrade an existing chain link fence to the AMIGUARD system utilizing existing fence posts. 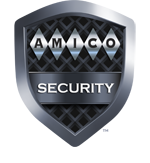 And AMICO Security’s fourth and final award was a silver award for their AMICO Layered Perimeter System in the category of Best Perimeter Protection Solution.